Good music needs to accompany a good video. 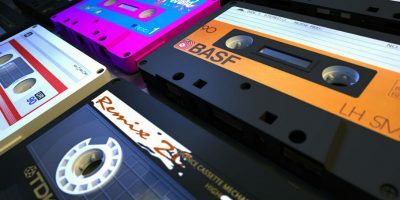 These are some of the best websites to download royalty-free music to use in your projects. If you are looking for royalty free music to include your videos, this list of awesome websites contain music resources where can use for free and legally.